Yesterday night, I sent off the black and white logo options to be reviewed. As excited as I am to show clients the options in full color, I found that it works best for everyone if the designs are first sent in black and white. That way, it usually becomes easier to choose which design to lean toward when people can see the shapes without worrying about color. Toward the end of the process, color is added to its heart content. Hopefully I'm headed in the right direction with these options. We'll see! 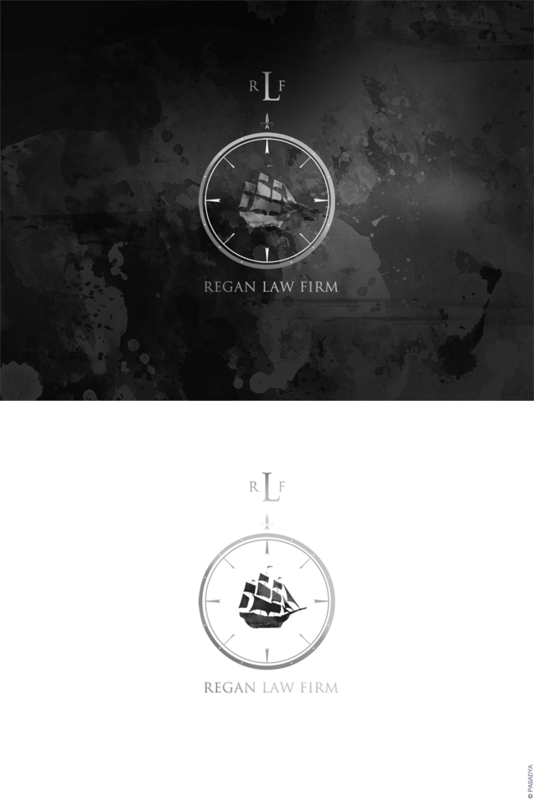 We're trying to shoot for a nautical-feel that's reminiscent of old-world style, with a really cool detail of "12." The client grew up in a family of twelve (twelve!) children, and I thought it was awesome that he wanted to incorporate his brothers and sisters into his brand. If you kinda squint, can you count the 12 dots around the outer edge of the compass? 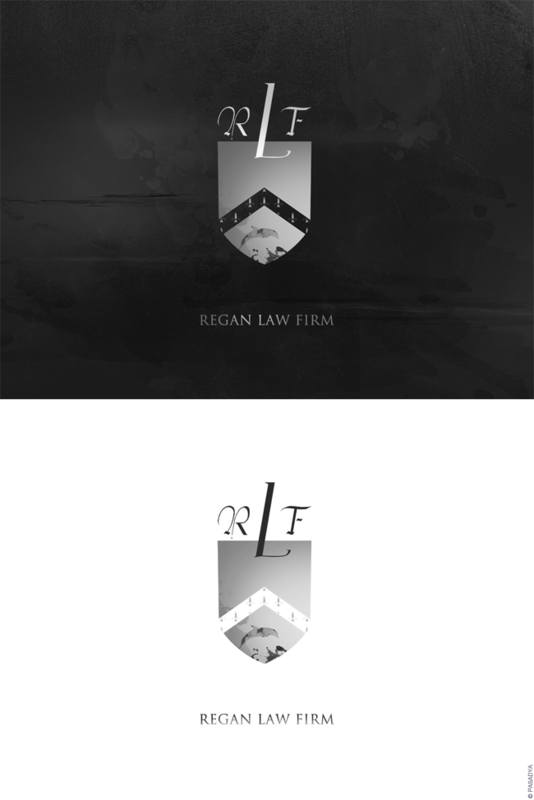 Because the client is closely tied with his family, he was looking for something that would involve his family name and crest. It's odd now that I know more about his ancient family history more than my own at this point. This crest below is a really abstract version of the ancient family crest, and again the "12" is incorporated into the pattern above the dolphin. And that's what it looks like for me to be mid-design in a logo that's significantly different from my usual style. I'm excited to see where the logo goes from here…based on past work, it could be very different from what's shown above!